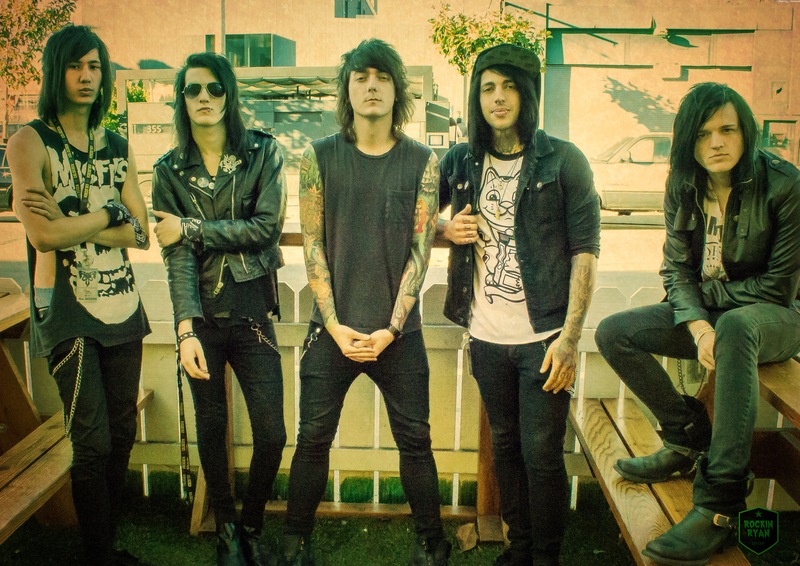 The Relapse Symphony set to release Acoustic Version of Shadows, Pre-Order Now! 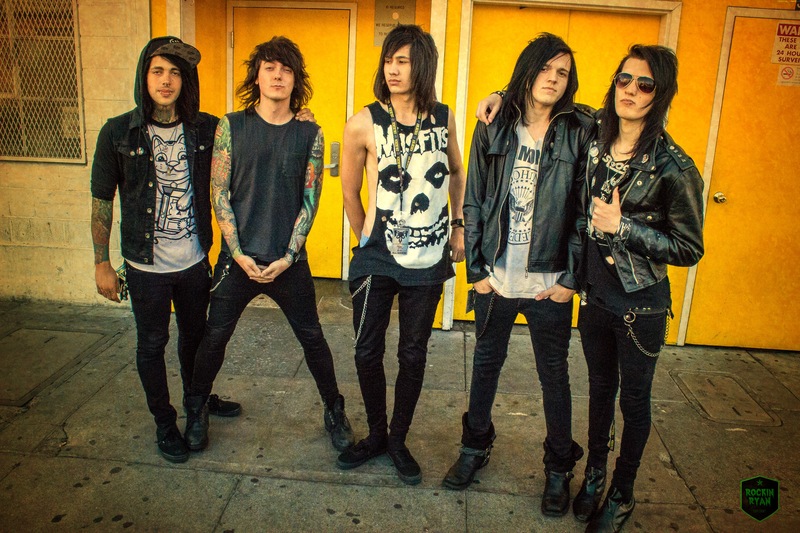 2014 is definitely the year for The Relapse Symphony! They not only put out what I believe is one of the top albums of the year, did some extensive non-stop touring but now are going to be releasing what could be another top album! 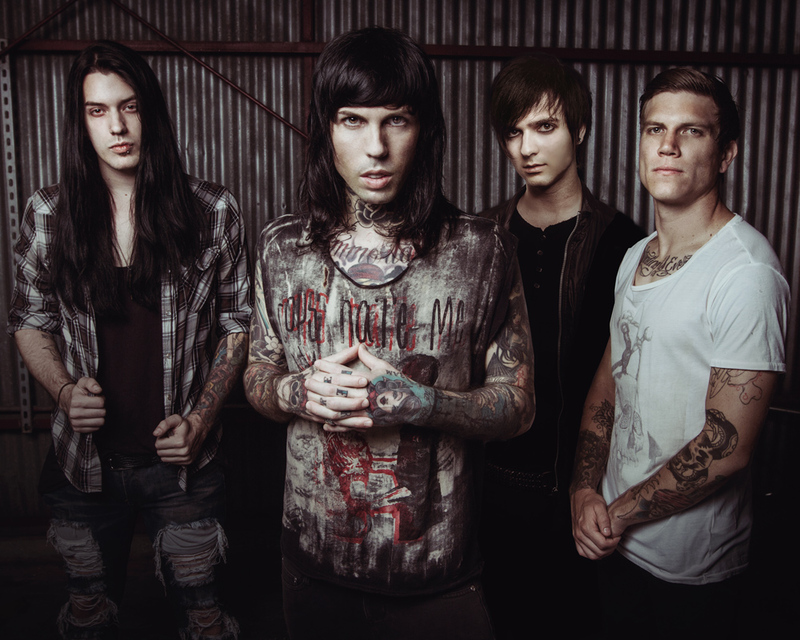 They are going to be releasing an acoustic version of their album, Shadows titled Shadows The Acoustic Sessions. The LP is set for release on December 16th through Standby Records and they have just launched the pre-order. Head over to http://standbyrecords.net/ and get your order in. Make sure to pick up extra copies so you can give them to your friends for the holidays! I listened to the album and I have to tell you….. WOW, It is just as amazing as their original and with the acoustic atmosphere, it brings to life so much emotion. Bret’s vocals are spot on spectacular and the backing vocals from the band is superb. Unbelievable and what a great group of talented young musicians. I can’t wait for you to hear it, so get your orders in! 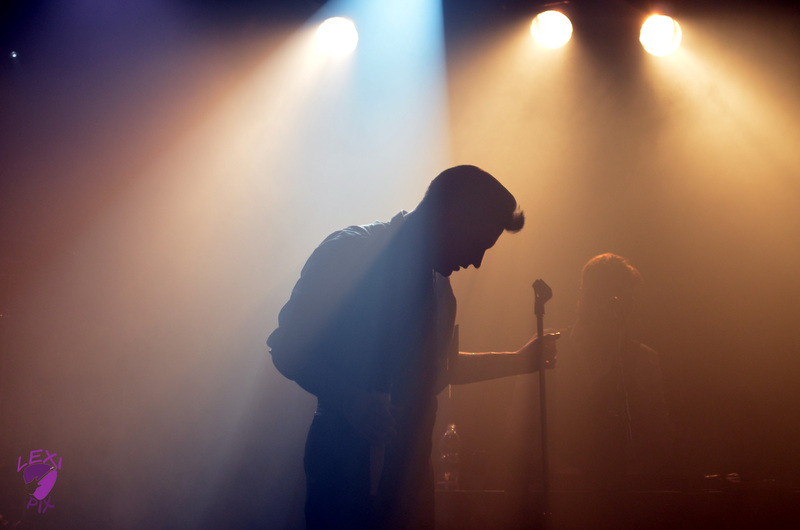 If you don’t already have it, make sure to also pick up the original album, Shadows on iTunes here. Make sure to check our full album review here. 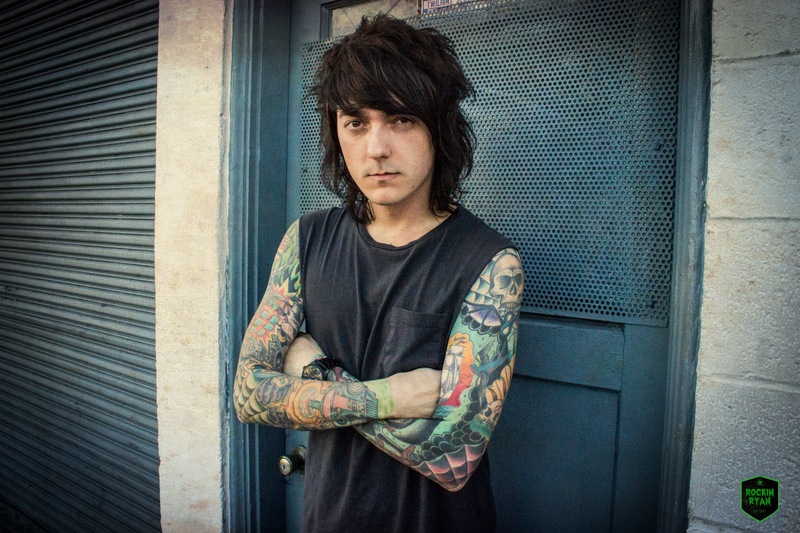 Need more of The Relapse Symphony? 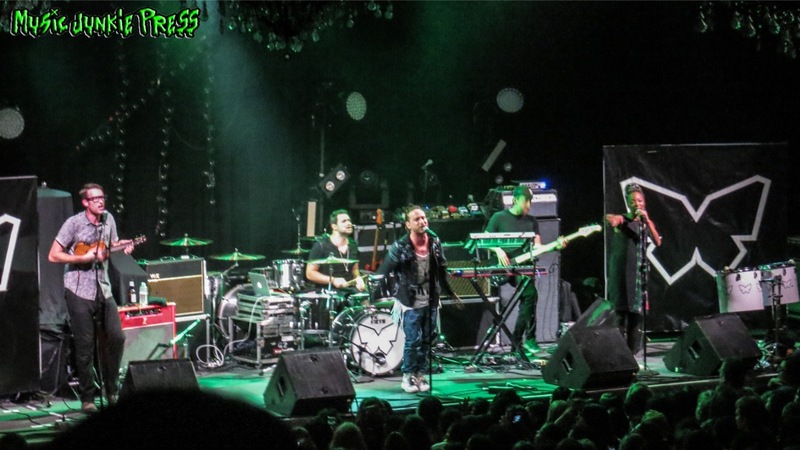 Check out the photos from their set in San Francisco on the Shapeshiftour. 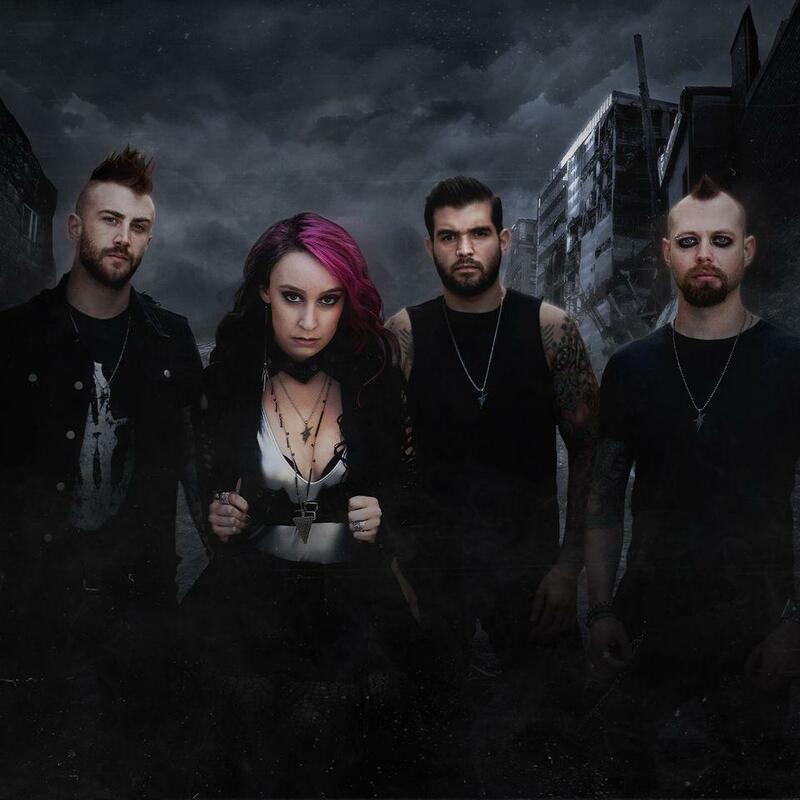 Make sure to visit their social media sites and stay up to date on their latest news and tour updates. 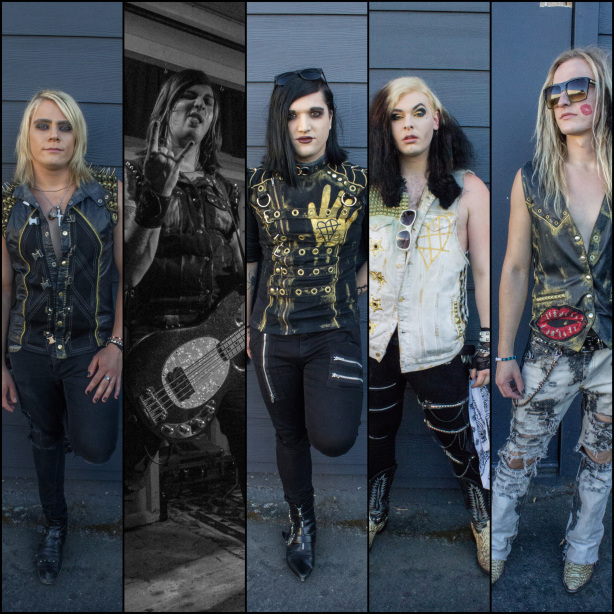 I will leave you with an interview we did when The Relapse Symphony made there stop in San Francisco for the Shapeshiftour. 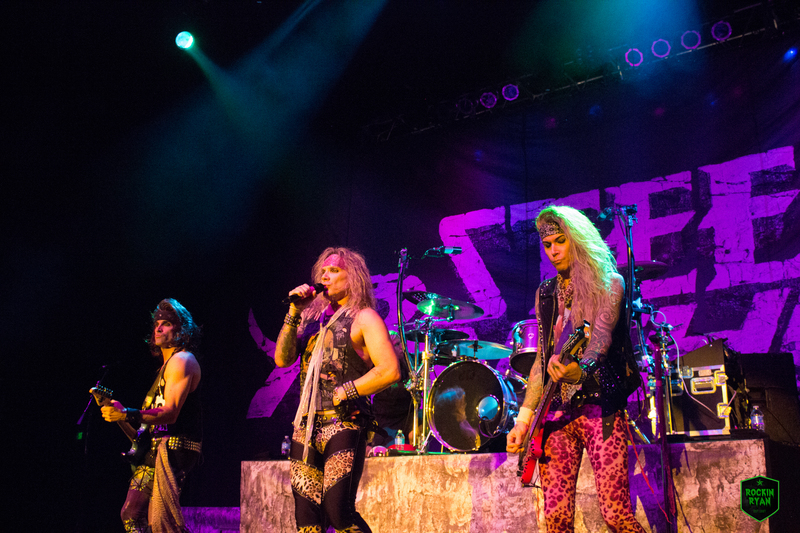 Interview with Michael Starr and Lexxi Foxx of Steel Panther! We recently told you about the amazing concert this past Sunday night as Steel Panther and Judas Priest gave San Jose a heavy dose of metal. In case you missed it, you can check out article here: Sunday night with Judas Priest and Steel Panther. 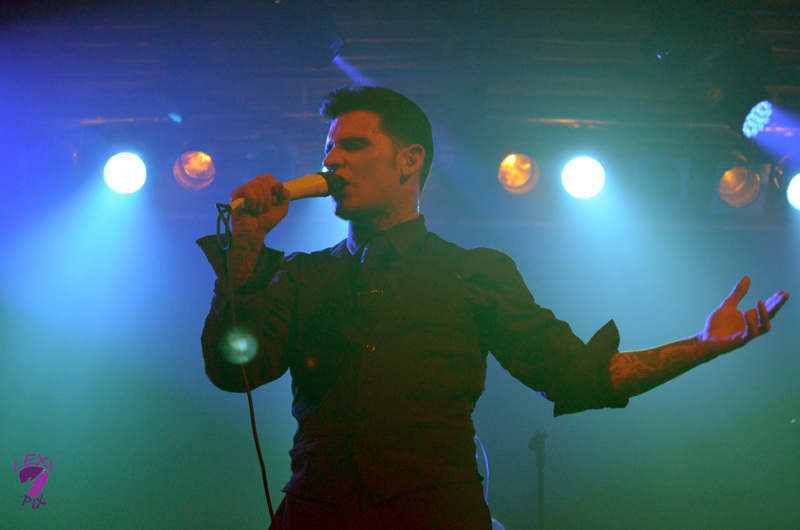 They once again delivered a top notch in your face set that satisfied all the rockers and heavy metal heads. You can also check out the following dates where you can see them live and don’t forget they will be returning foe their residencies at the House of Blues Sunset Strip and House of Blues Las Vegas in February! Then right back on the road for more non-stop touring! I hope you already have your copy of All You Can Eat and if not, pick it up and grab some extra to give at the Holidays. Nothing says Merry Christmas more, than getting some Steel Panther in your stocking! Make sure to visit their social media sites and stay up to date on their latest news.